Brampton Brewery has opened its latest pub in Chesterfield. 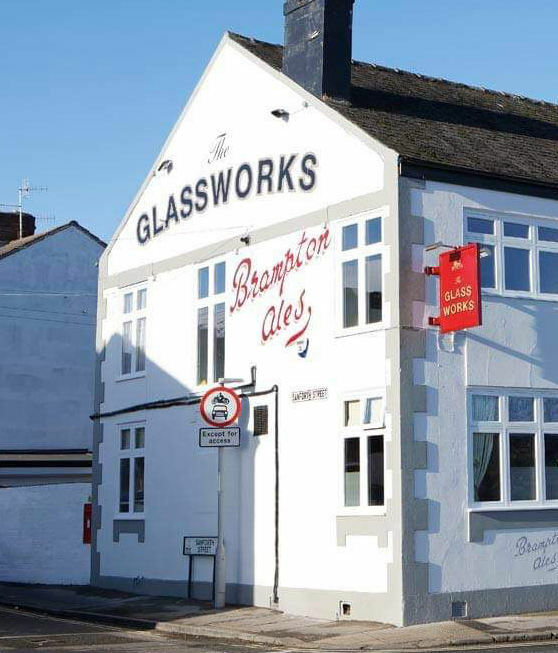 The Glassworks is the brewery’s third pub and is located opposite the Proact Stadium on Sheffield Road. 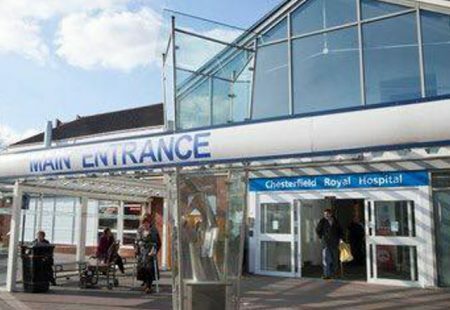 The brewery now has 3 cask-ale pubs in Chesterfield – The Rose & Crown, The Tramway Tavern and the new Glassworks. 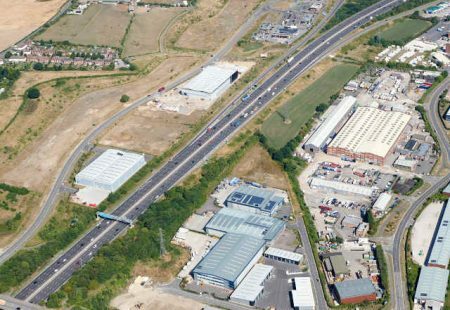 In addition to these tied-houses Brampton Brewery serves a local free-trade area covering Sheffield to the north, through to Burton in the south. 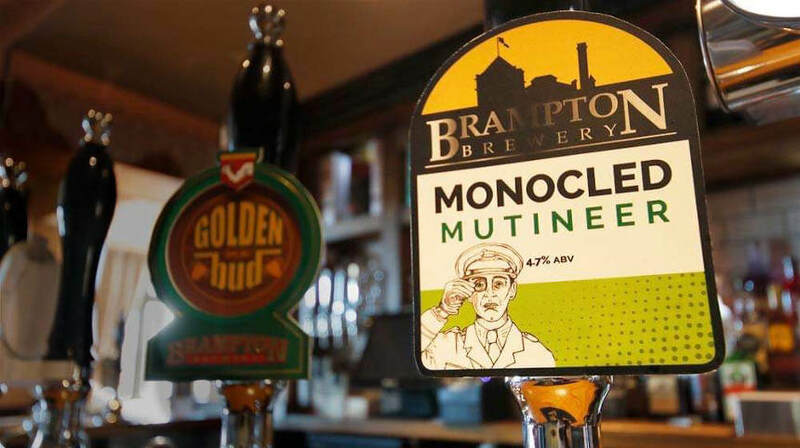 To celebrate the opening of the pub, Brampton Brewery has produced a new beer ‘The Monocled Mutineer’ which is named after Percy Toplis, who was born on Sanforth Street, which the the pub sides onto. Toplis (aka The Monocled Mutineer) had an interesting history, which was serialised by the BBC in 1986. Brampton Brewery was resurrected in October 2007 by a small group of local enthusiasts, bringing brewing back to Brampton for the first time in 52 years. Led by Managing Director and Head Brewer Chris Radford, the brewery has gone from strength to strength, winning numerous awards for its range of meticulously brewed cask-ales. Situated on Chatsworth Road, Brampton Brewery is just a stone’s throw from the original brewery which operated successfully in the town for over 130 years.